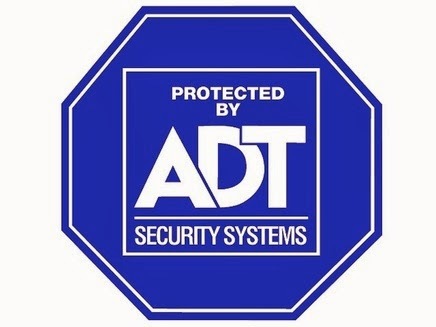 I was an ADT member for about two years. I lived alone and it made me feel safe in an urban area with a high crime rate. I was blogging during that time but never mentioned them. Their service is ridiculously overpriced. We're talking $45 a month overpriced. Still I signed up, paid my bills and never mentioned them. I guess my businesslike attitude to the service is similar to other customer's because ADT had to resort to playing bloggers and other social media folk to say positive things about them! Well the FTC wasn't having any of it and (of course) fined the company but also for the NEXT TWENTY YEARS anytime ADT has a blogger review their product the blogger must sign a disclosure agreement. That's what you get for being overchargers, punks! The disclosure agreement should be standard whenever cash or goods are exchanged for reviews. I'm a bzzagent and whenever I review their stuff I am required to stipulate it was free in return for a review. Some folks have gotten to the point where they say "reviewed by me and paid for by me" on non-sponsored posts but that's even weirder. A blog is a collection of opinions and unless you stipulate otherwise I am going to assume you are reviewing of your own volition. Thanks for helping enforce that FTC!